Today we are looking at nuts. While nuts are sometimes viewed as high fat and therefore bad for your waistline, the healthy fat can slow the body’s absorption of sugar. Moreover, nuts are stuffed with protein and fiber! A study in BMJ Open suggests that you should include at least 50 grams of almonds, cashews, chestnuts, walnuts or pistachios in your diet to control blood fats and sugars. But not all nuts are created equal! Macadamia nuts, for instance, have one thousand calories per cup. They have many health benefits but one should always check the nutrition of nuts: they can be wildly different. If you are on a calorie-restricted diet, it's important to be aware of portion size. Here are some of the best nuts to help your healthy blood sugar goals! Cashews are cholesterol free, low in saturated fat and are a low glycemic-index food. A great and tasty source of protein, fiber, heart-healthy fats, vitamins and minerals, these nuts make a great addition to a diet. 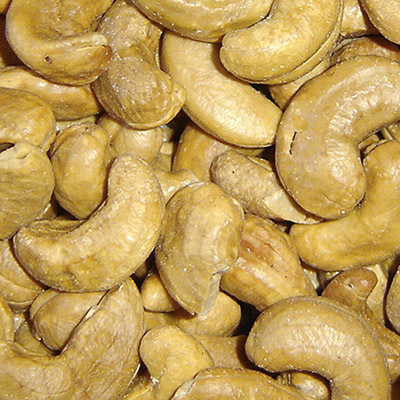 Read great facts about cashews here. Roasted chestnuts provide vitamin C and folate and can have other health benefits when you eat them in moderation as part of a healthy diet. Raw chestnuts have tough skin pulp, but are easier to peel — and delicious — after you roast them. Learn more about the benefits of chestnuts. Pistachios just might be a heart’s dream come true! Pistachio nuts have been linked to improved cholesterol parameters, healthy blood sugar, decreased artery stiffness and improved overall blood vessel health. 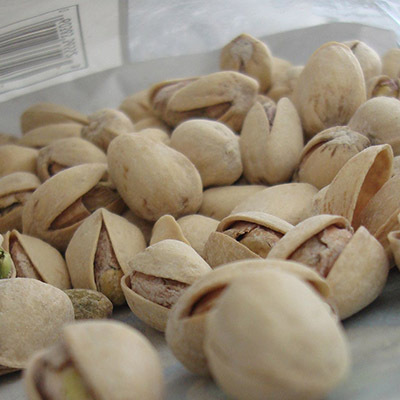 Pistachios help cholesterol, blood sugar and artery health. In addition to walnuts’ abilities to help blood sugar health, they contain omega-3 fatty acids that help fight inflammation and can aid joint health. 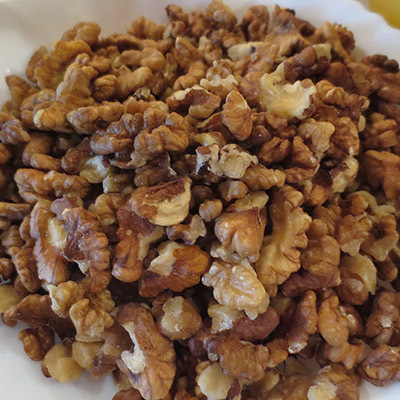 Walnuts also contain ellagic acid, which boasts the immune system and may fight cancer. Here are the six things you need to know about walnuts. In a recent study, it was found that snacking on almonds could help mitigate the blood sugar lows commonly associated with skipping breakfast. That great news for those of us who don’t always have time to eat the first meal of the day! 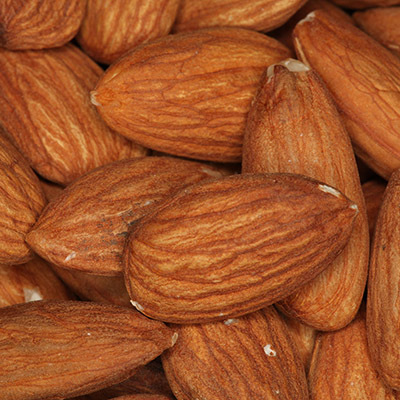 The almonds were also linked to increased good cholesterol. As you can see, working these healthy nuts into your diet can be a great step for healthy normal blood sugar and your overall health. If you're unsure, speak to your doctor or nutritionist to see if these nuts are right for you! What's your favorite way to eat nuts? Let us know: socialmedia@neulivenhealth.com.